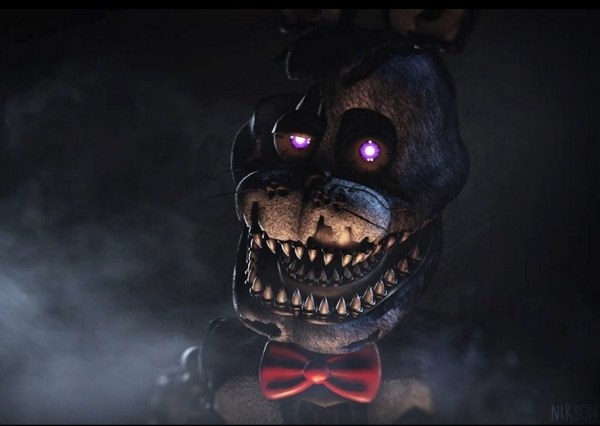 Five Nights at Freddys Halloween is a horror game that has been developed by Scott Cawthon. 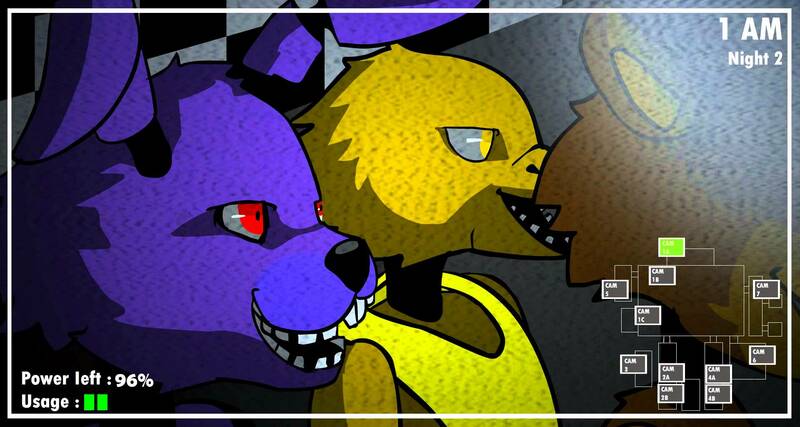 It is an update of Five Nights at Freddys 4 and was released on 31 st October 2015. This update has got lots of goodies for the players who have been beaten the sixth night of the game. You can also download Five Nights at Freddys 4 . Five Nights at Freddys Halloween PC Gamecontains a cheat menu and a challenge menu which is a pleasant surprise for the players. 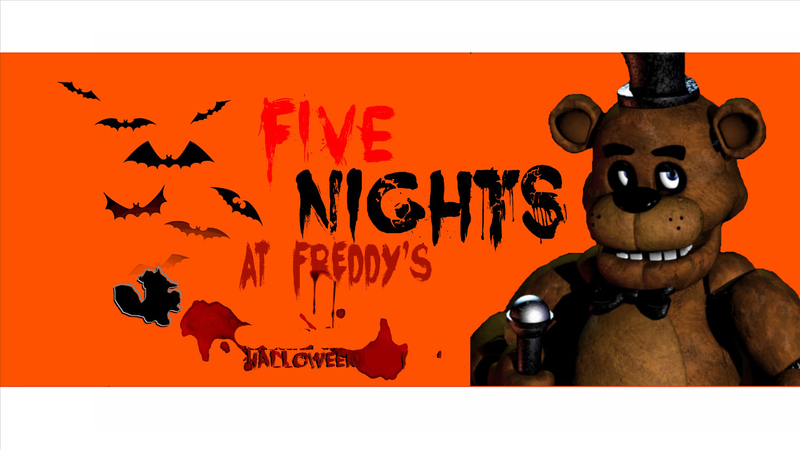 Five Nights at Freddys was firast released about an year ago and it has made waves since then. During the span of one year four versions of this game has been released. This update will also captivate your minds as it has got lots of elements of surprises. The graphics of the game are quite impressive and has improved from the previous installments. You may also like to download Five Nights at Freddys 3 . All in all Five Nights at Freddys Halloween is a great horror game and you will surely love it as it has managed to meet the standards which its predecessors have set. This entry was posted by OceanOfGames on February 6, 2017 at 8:17 pm, and is filed under Horror. Follow any responses to this post through RSS 2.0. You can leave a response or trackback from your own site.